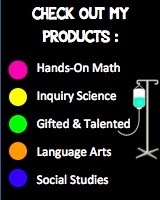 the additional practice and interactive activities. 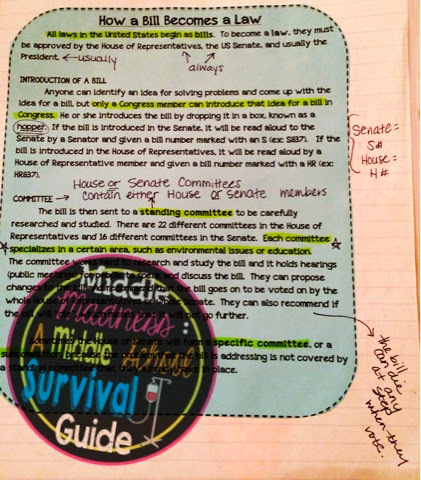 Check out my Interactive Notebook HERE. 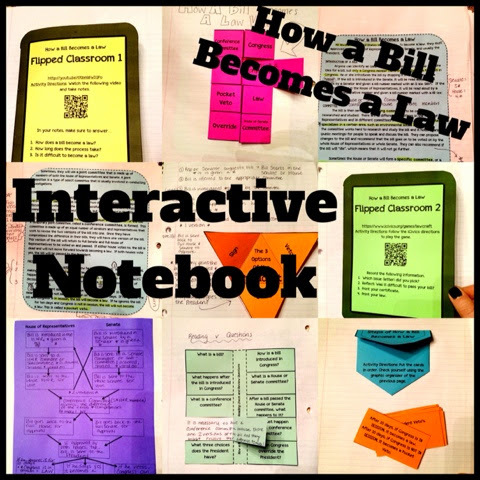 This interactive notebook supports students in learning, practicing, and analyzing the steps of how a bill becomes a law. 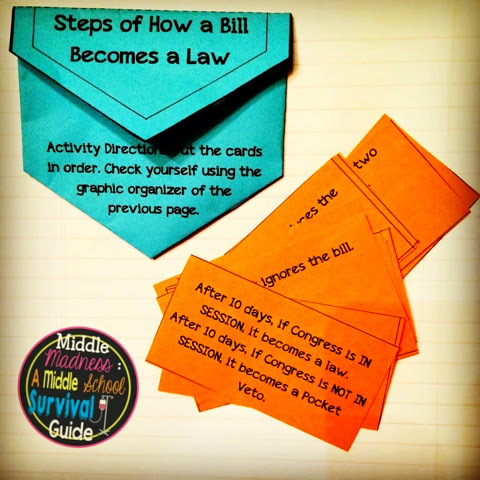 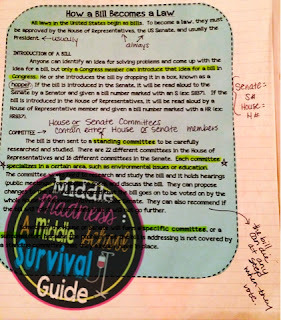 I developed these foldables for middle school students' interactive notebooks in our "How a Bill Becomes a Law" Unit. 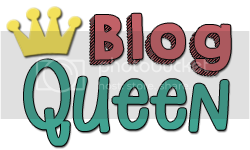 Come check out my product preview!